Shopping on the Internet offers many advantages over local shopping. One of the major advantages is price comparison and the ability to shop at multiple online shopping sites without leaving your home. Even if you don't plan on buying online, it may pay off more often than not to check item availability and pricing online before you head out to a local store. If online is cheaper, you may get a discount at the store as well. Google Chrome, like Mozilla Firefox, supports shopping enthusiasts with extensions that offer all sorts of benefits, from price comparisons, to coupon codes or notification once an item's price drops to an acceptable level. 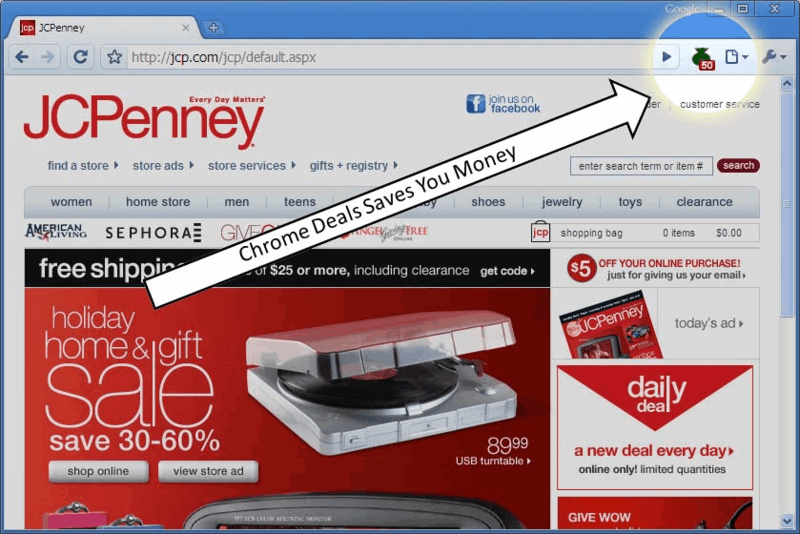 This guide looks at some of the best Chrome shopping extensions, that offer all of the above and much more to the online shopper. Invisible Hand is a price comparison extension that compare prices of items automatically and notifies you if a product is available cheaper elsewhere. It currently supports over 100 retailers in the US, UK and Germany, with other nations like Canada coming soon. The Camelizer is primarily a price tracking extensions that is compatible with shopping sites such as Amazon, BestBuy or Newegg. The extension displays an icon on supported pages that leads to the price history chart when activated. Offers options to sign up for price drop alerts. 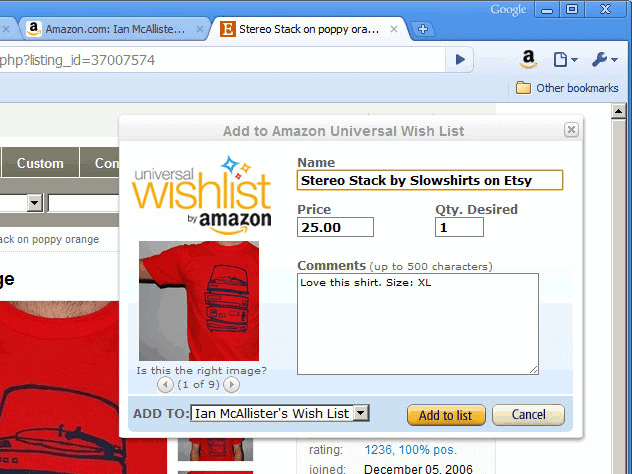 The extension can be used to add products from any website to an Amazon wish list. This is an official Amazon extension. Note that it has not been updated since 2013. Price Blink offers merchant coupons, a lowest price finder and product reviews while shopping on the web. The service checks more than 3000 US Retailers for prices currently. 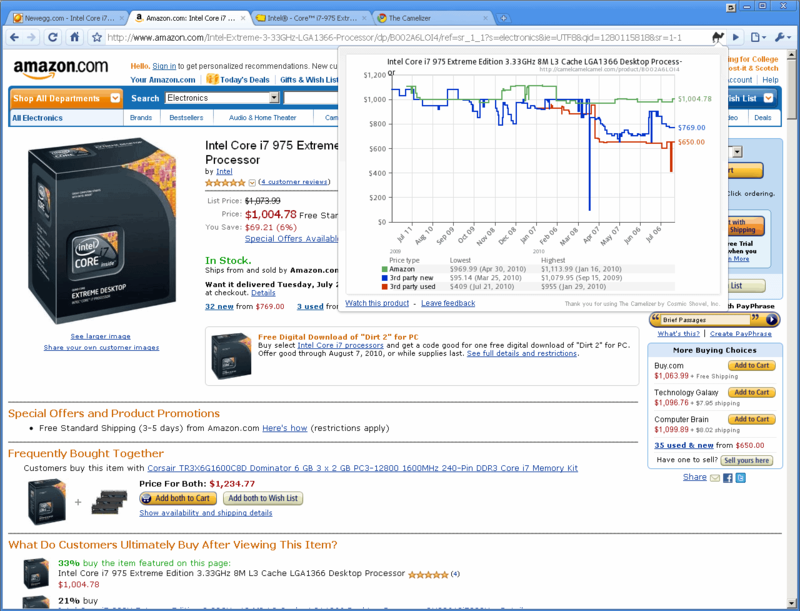 Displays shipping charges next to price comparison results for an effective way of determining the cheapest price. Update: The extension has not been updated since 2010. Link removed. Price Droid is an elegant price comparison extension that supports hundreds of shopping sites. Displays the lowest price, and a selection of other retailers that offer the item as well including their prices. Ookong specializes in enhancing the search experience of Amazon.com users. 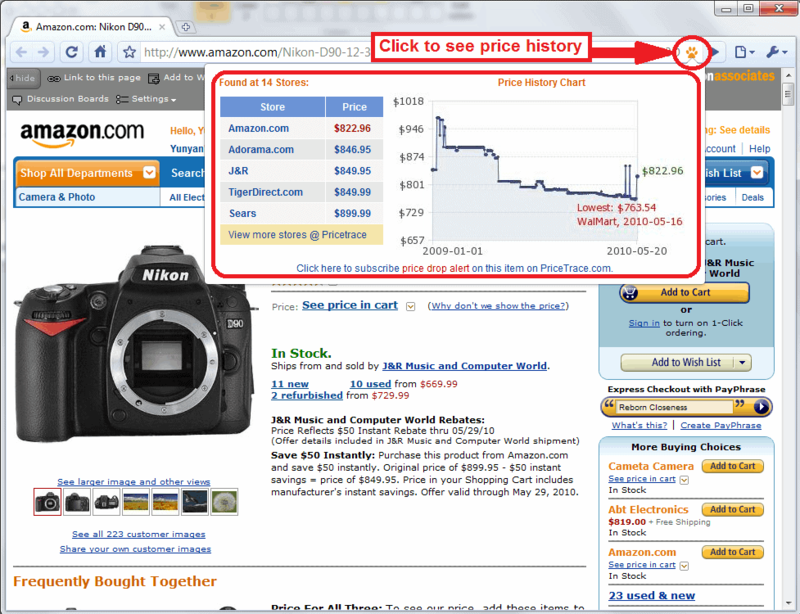 It offers three main features: a built in Amazon search option, a price history chart that is accessible from search and Amazon pages, and the ability to track price changes on the site. Update: not updated since 2010, link removed. 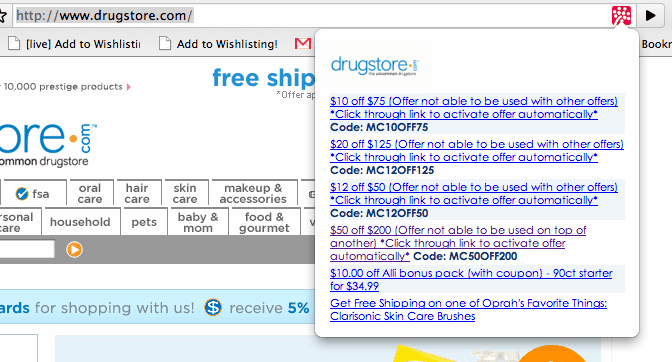 The Coupon Detector extension will indicate the availability of coupons on shopping sites, which in turn often offer huge savings on those websites. The extension is only working with US-stores. PriceTrace offers a similar feature set as The Camelizer, but offers support for more online stores than the previously mentioned extension. Stores currently supported include Amazon, Newegg, Walmart, Buy.com or Bestbuy. The extension offers a product price history chart that includes price comparisons, and price drop alerts. While not a shopping extension per se, Chrome Currency Converter can be very useful for users who like to shop on foreign online stores. The extension can automatically convert 37 different currencies into one selected primary currency. Update: We have removed the extension from this list as it ships with adware now. Update: The extension was removed and is no longer available. Deals finds coupon codes and bargains on the website the user is currently on. 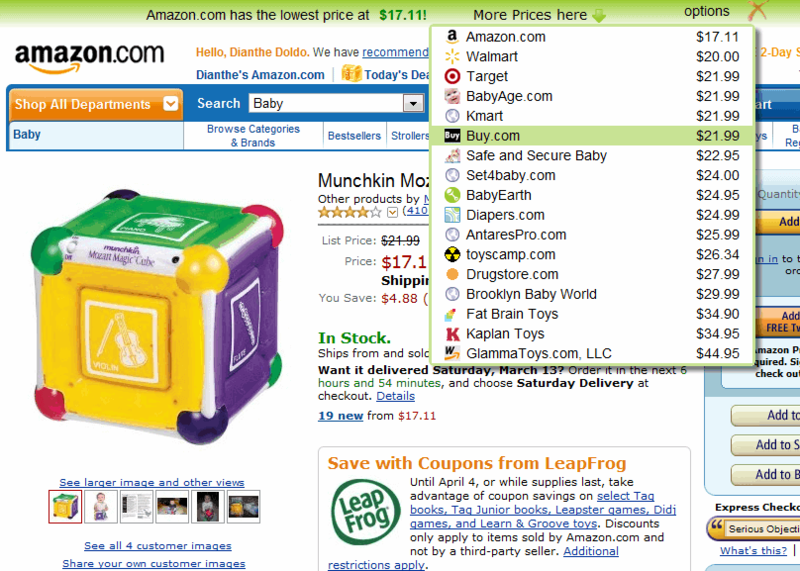 Supports shopping.com for price comparison, and shopping sites such as Craigslist, Amazon or eBay. Did we leave anything out? Let us know in the comments. 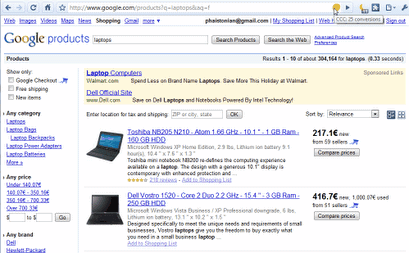 A list of top shopping extensions for the Google Chrome browser that help you find discounts, keep track of prices or monitor availability. camelizer does a LOT more than pricetrace. there’s no comparison between the two, really. He’s right. Camelizer supports many websites and offers plenty of good options. And its counterpart website by the makers of camelizer: pricepricebaby is useful too. 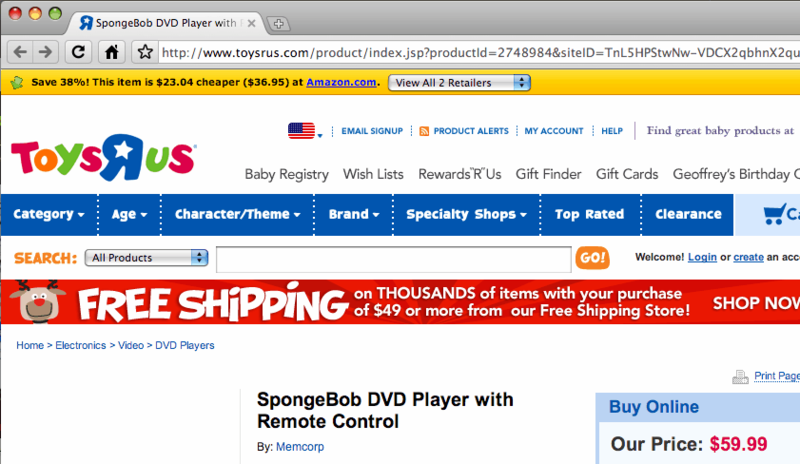 Please check new “eBay Window” chrome extension. 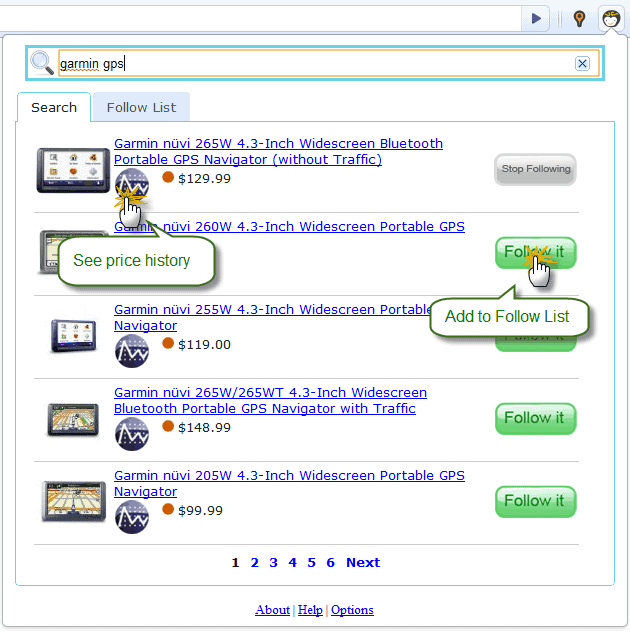 It allows you search and view eBay products from a single window. In India we have Couponrani- Google Chrome Shopping Assistant, this extension helps me to find latest coupons and promo codes automatically. I’ve tried the Best Price which is okay except for that you need to click compare. I’ve tried Price Peep which is annoying because of the pop ups and it’s hard to uninstall. I’m trying SaveScoop.com now which seems to be pretty good – though I haven’t made any purchase yet. I don’t have to click compare it does it for me and I can turn if off if I want but I haven’t had a need to so far it only shows up on good savings. Any other new savings extensions to try beside SaveScoop.com? @john I prefer Fast eBay Search (https://chrome.google.com/webstore/detail/fast-ebay-search/kjajclaocdighkjplbekkofpmdbcjghf) Packed with features and highly configurable. I’m surprised no one has mentioned pricezombie.com No weird javasciript injection. Not run by marketing guys, and real comparison shopping instead of single store matching. Check out the Pick2Pay chrome extension. It helps you figure out which of your credit cards give you the most rewards for online shopping. It also has shopping portals/online malls discounts included.